Can you tell me the best treatment you have I can get to control oyster scale on my Japanese Myrtle? During the cool season like winter, DORMANT OIL is well suited for killing hibernating insects like scale. It will invade overwintering, inactive stages and help purge the tree of all insects before spring. Mix 2 oz per gallon of water and retreat in 1 month to ensure a complete kill. 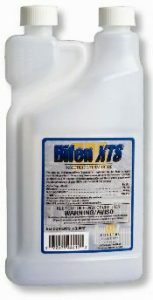 Once it gets warm (60 degrees or more), use BIFEN XTS. 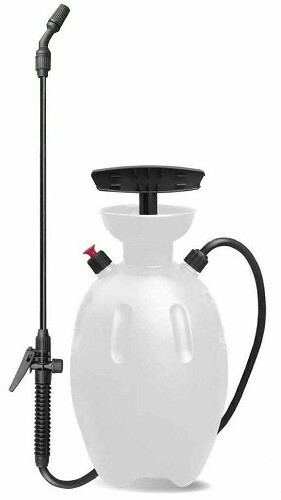 It does a great job of penetrating tough to kill insects like scale and will do its job quickly during the spring and summer. Use .5 oz per gallon of water and retreat in a week if you still see activity following the initial application. 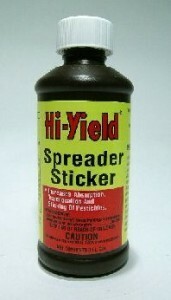 If the problem is bad, adding SPREADER STICKER to the tank mix will help get faster results. It will help by dispersing the treatment over plant foliage and tree bark effectively “spreading” it wider. Add .5 oz per gallon with the .5 oz of XTS. Use a good PUMP SPRAYER to make the application. 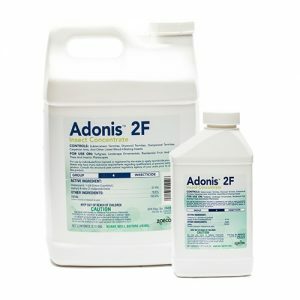 Lastly, for season long scale control, drench any plant or tree you want to protect with ADONIS. Use .2 oz of concentrate per inch of tree trunk. So if Japanese Myrtle is 10 inches wide, use 2 oz in 3-4 gallons. Make 5-8 holes in the ground around the main trunk, about 1-2 feet out where you won’t hurt roots when digging. The holes only need to hold the mixture when you pour it out so they don’t have to be more than an inch wide and usually 10-15 inches deep will work. Use a 5 gallon pail to mix up the 3-4 gallons and pour out the solution slowly into the holes. Adonis will take 3-5 weeks to be absorbed and have an impact so plan on spraying one of the options above for fast results if you have activity. But once Adonis gets into the treated plants, it will kill anything trying to eat it for up to a year. 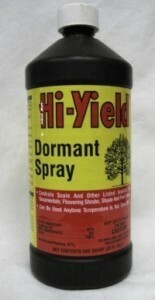 It also works great for season long grub control for protecting your grass.